Quality since 1923. Our finest selected. New. Real. Since 1923, Stella Cheese has a rich cheesemaking heritage for producing the finest artisan cheese varieties. 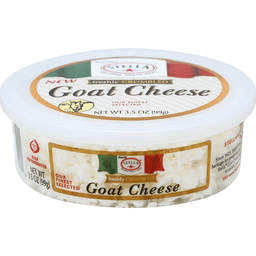 Stella Goat cheese adds rich and tangy flavor to salads, pastas and gourmet pizzas. www.saputo.com. 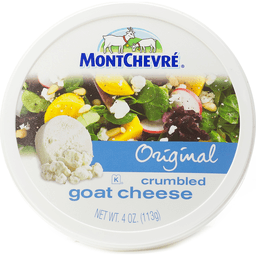 Vermont Creamery Classic Chevre Crumbled Goat Cheese. Vermont creamery. Handmade in Vermont. Websterville, Vermont 05678. 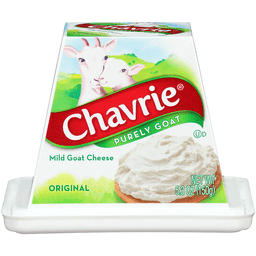 Classic chevre. 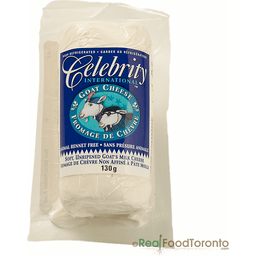 With: fresh goat cheese. Sprinkle on greens walnuts & raspberries. Stir into pasta. Melt onto flatbread. 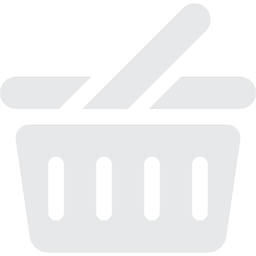 Without: cellulose or mold inhibitors. Creamery favorites. Handmade in Vermont. Westerville, Vermont 05678. 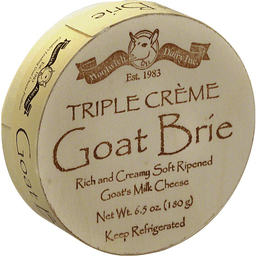 800-884-6287. vermontcreamery.com. Vermont Creamery Crumble Goat Cheese Cranberry & Tarragon. Handmade In Vermont . Net Wt. 4 Oz (113 g). With: Fresh Goat Cheese, Cranberry & Tarragon. Without: Cellulose or Mold Inhibitors. Creamery favorites. 800-884-6287. vermontcreamery.com. 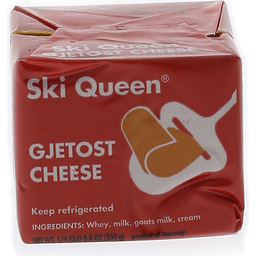 Ski Queen® Gjetost Cheese. Tine®. Norway. 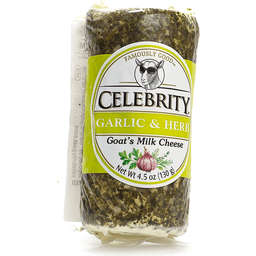 www.jarlsberg.com.